French Vanilla Cappuccino eJuice is blended specifically to a 34/66 mix of Propylene Glycol and Vegetable Glycerin. 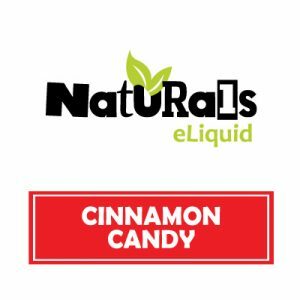 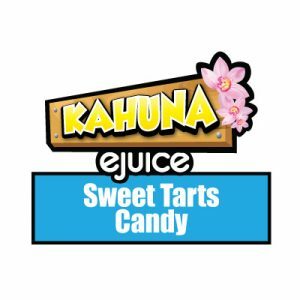 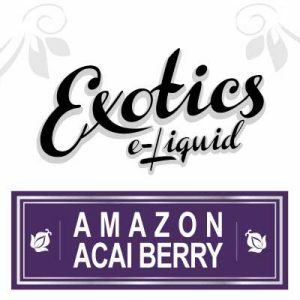 Amsterdam e-Liquid uses only pharmaceutical grade PG/VG base liquids. Customers may purchase French Vanilla Cappuccino eJuice in the convenient and ready to travel 30ml bottle. 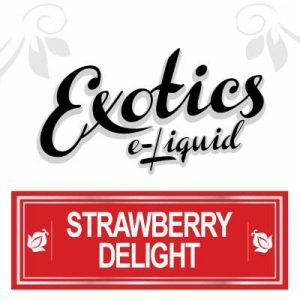 As well customers may purchase the value-sized 130ml bottle. 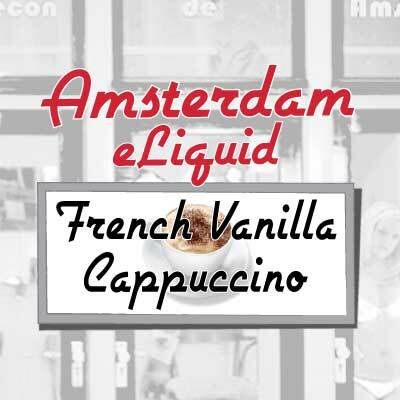 Amsterdam e-Liquid hand-brews French Vanilla Cappuccino eJuice in Canada using only the highest quality ingredients such as FDA approved flavourings.